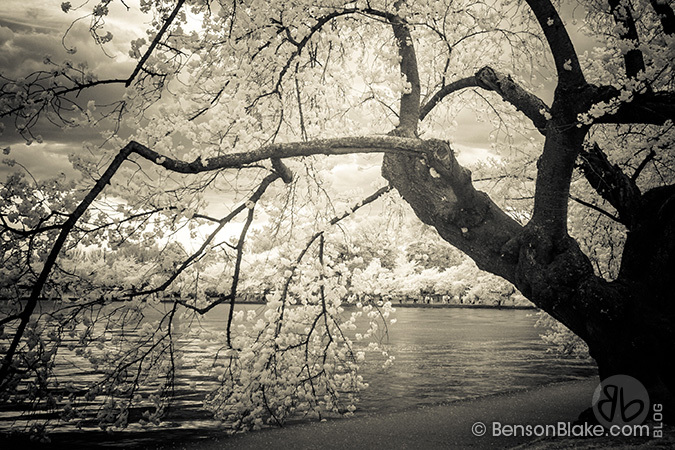 The cherry blossoms of 2014 put on a spectacular show of beauty as the tidal basin greeted thousands of admirers. 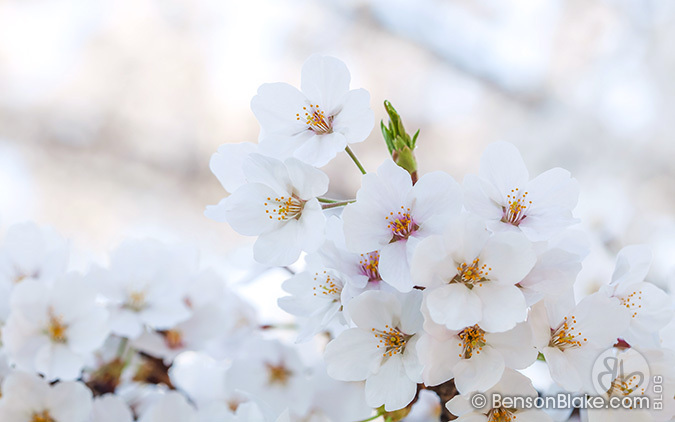 The pink and white blooms have showed off once again. 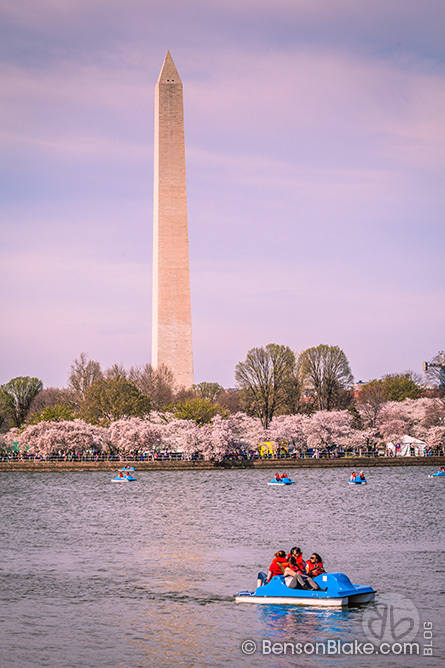 I walked the length of the tidal basin, meeting some interesting people along the way... a family from Turkey, a couple from China, and avid photographers from Florida and the DC area. 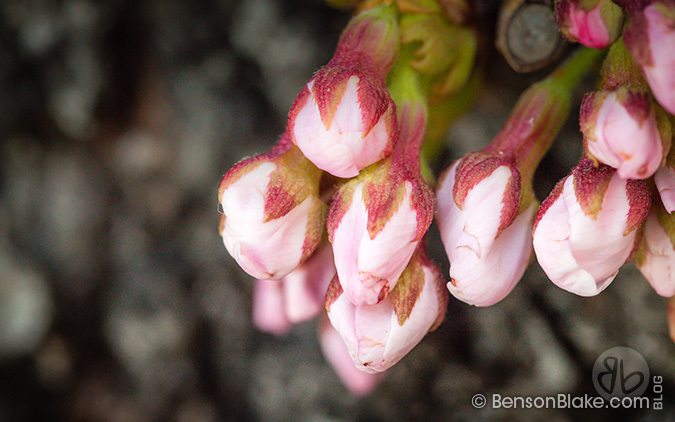 This year, my focus (pun intended) was on close-up images... macro photography to be exact. 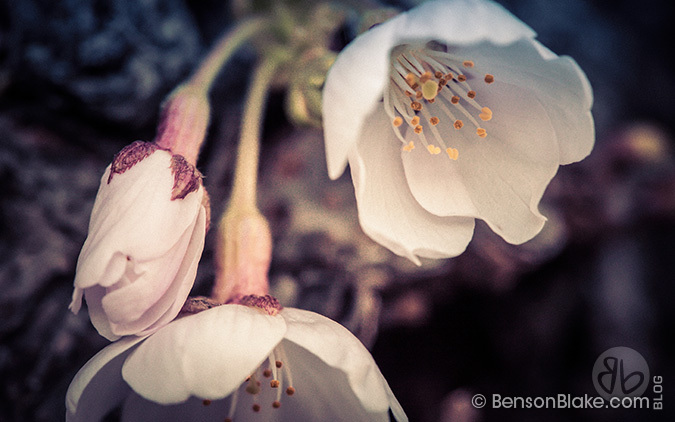 Here are a few of the images I created of the blossoms. Enjoy!